Land for Sale at Kadawatha. Spacious Two Storey House for Sale at Makewita, Ja-Ela. Land for Sale in Wevaldeniya, Nittambuwa. Complete House for Rent or Lease at Linton Rd, Kandana. Prime Recidential 4 Land Blocks for Sale in Kandana. 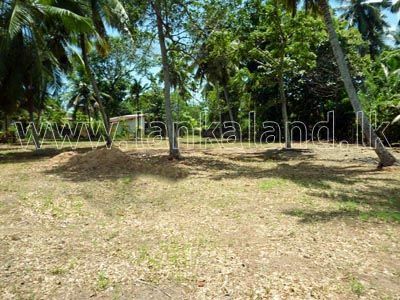 Prime Residential Land for Sale at Hansagiri Road, Gampaha.